Following graduation with an honours degree in English and Economics, Aoife began her research career. In 2012 she took a position with Coyne Research but had become a RED C team member before the year was out. Aoife started out as a dualist researcher, however her love of human interaction and verbal analysis saw her shift into a solely-qualitative role after 5 years in the industry. She has worked across multiple sectors including insurance, finance, FMCG, retail, media and government with particular experience in strategy, customer experience and advertising development. Innovation in qualitative research falls within Aoife’s remit in RED C; she is responsible for working to test and understand the current and potential role of technology in better understanding consumers and markets and adopting this into brief recommendations. 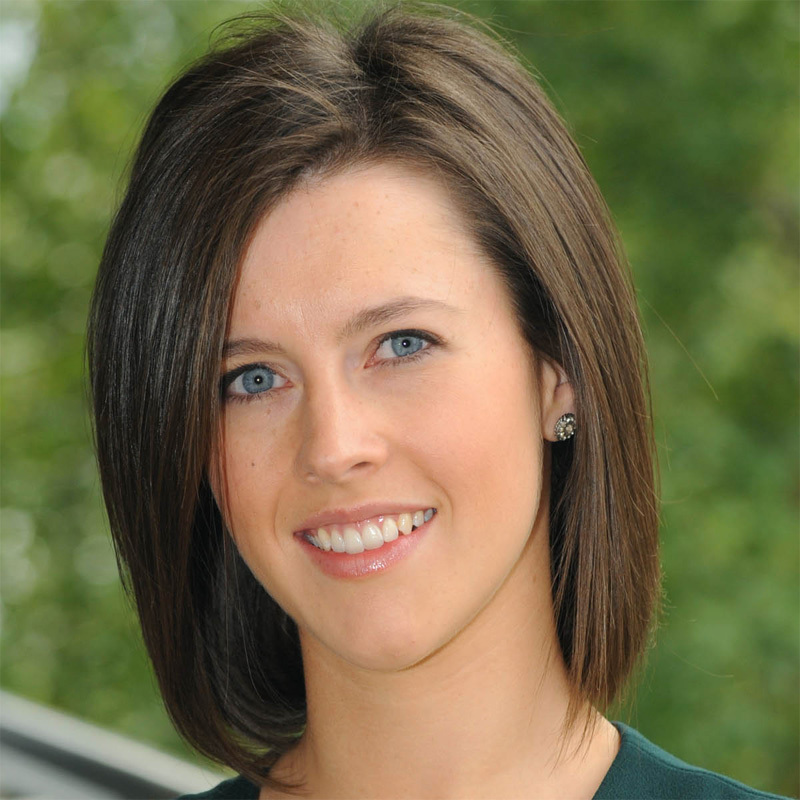 Within the industry, Aoife has served as both an inaugural council member and Chair of the Marketing Society Future Council. She has contributed to publications such as Marketing.ie, The Sunday Business Post and has spoken on Today FM and at ESOMAR.